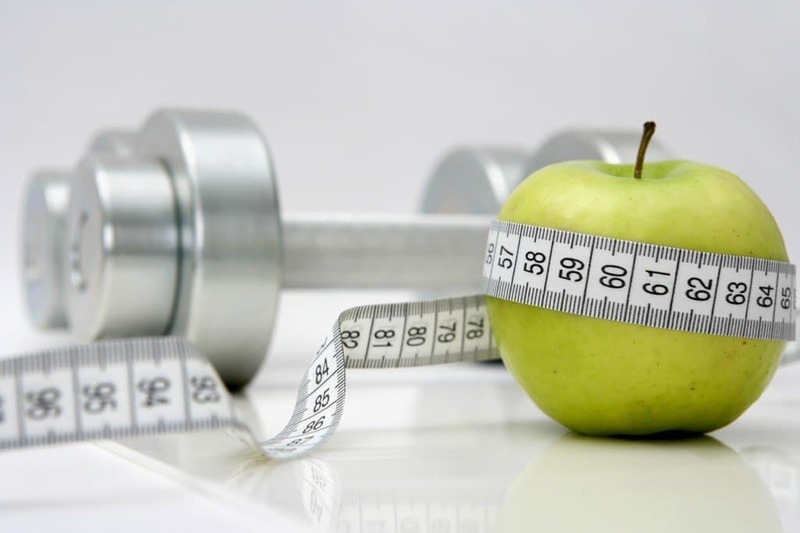 Understanding the Difference between Health and Fitness is Critical. The terms ‘health’ and ‘fitness’ are often used interchangeably, but there are important differences between them. It is possible for a person to be fit – able to run fast, lift an extraordinary amount of weight, and have big, bulging muscles – and not be healthy. For example, if your liver is stressed, your immune system weak, and your adrenal glands exhausted, no matter how fit you are – no matter how many push-ups you can do, or sit-ups you can perform – your quality of life gets diminished. Your energy and vitality will waver, your body will ache, and you’ll function far below optimal efficiency. If you want to spend time getting fit, then you will want to ensure you have a solid foundation on which to build. Optimal nutrition will also ensure that you maximize the return on the effort you put into your training and will also reduce your recovery time. Everyone wants to get the best return for the effort they put in and premium quality optimal nutrition will pay big dividends in maximizing both your health and your fitness. Reliv takes the guesswork out of good nutrition. Add some to your diet today!